Windows 10 has a great networking-related feature called Metered Connection that lets you set a connection as metered. Once you set a connection as metered, Windows will only download small and important updates such as security updates over this network. All those updates that require your system to download large files will be deferred. 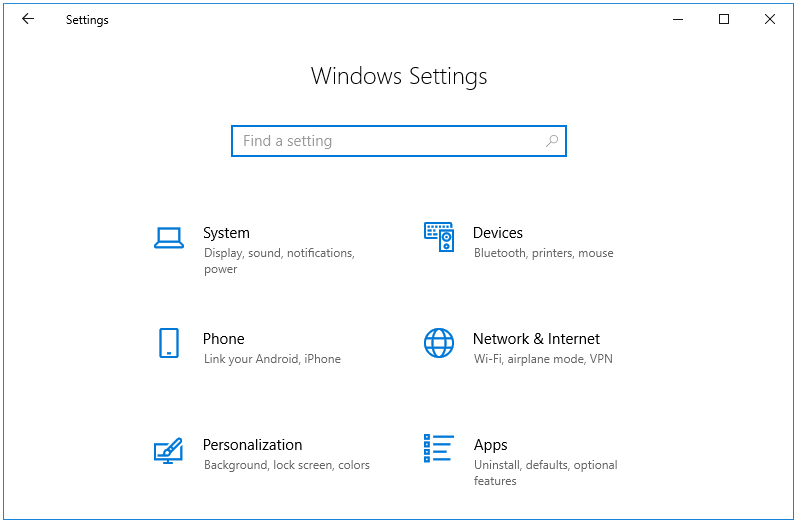 You can always disable this feature and update your Windows completely when you have access to an unmetered data plan. The Metered Connection feature is a great way to protect your data if you are using a limited bandwidth plan. But, updates are also important, and if you do not perform a full update on your system in a long time then you could be vulnerable to various kinds of malware and attacks. 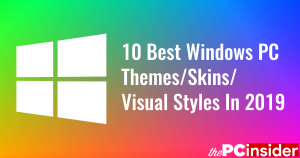 Your system may not be able to receive features that improve the performance of Windows. There is a way to download all of Windows updates while staying on a Metered Connection. Here’s how you can have the best of both the worlds. 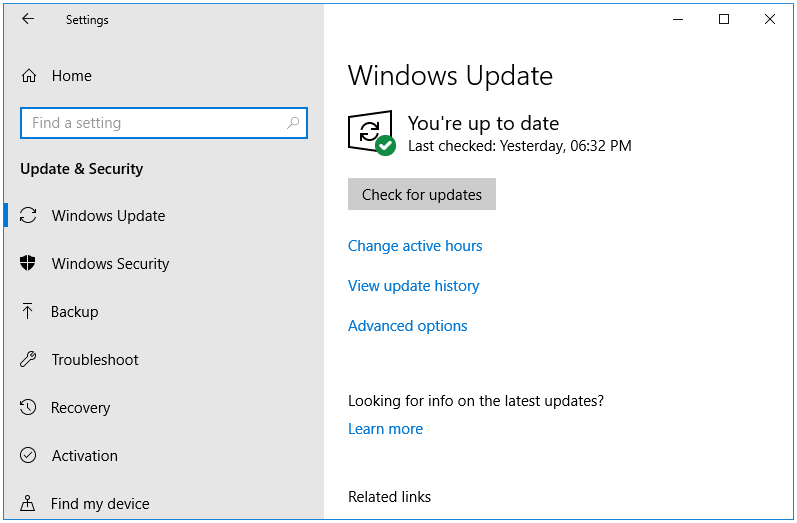 Learn how to enable or disable automatic updates over a metered connection in Windows 10. 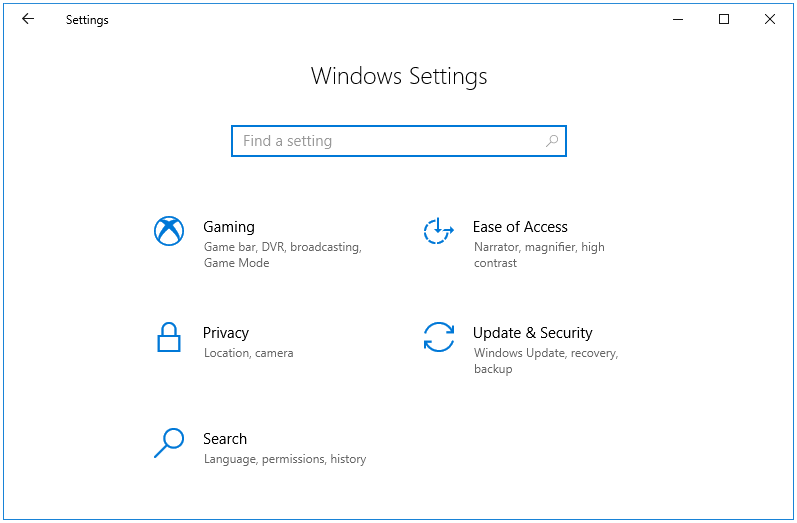 Step 3: The Update & Security opens in the Windows Update tab. Here, click on the Advanced options link. 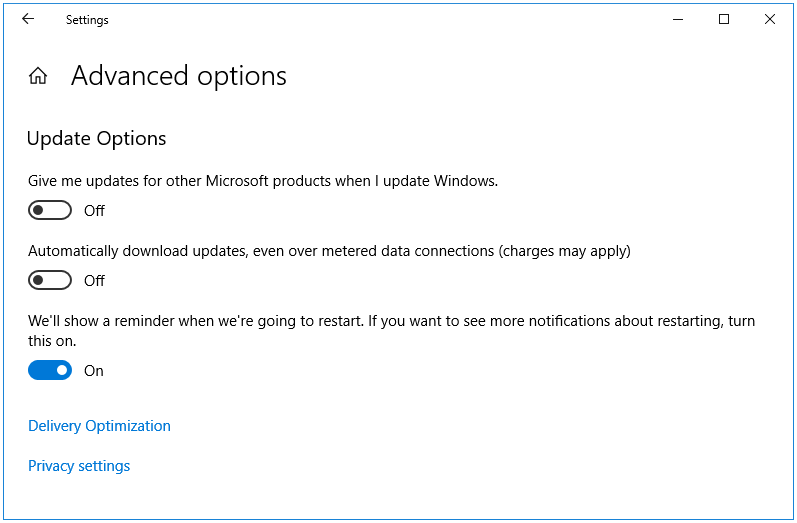 Step 4: In the Advanced options window, find the option called Automatically download updates, even over metered data connection (charges may apply). This option is turned off by default. Turn it on to allow downloading of updates over a metered connection. The charges may apply warning indicates the charges set you Internet provider on using data beyond the limit specified in your plan. For, example, your data plan may allow up to 250GB of data, and any additional GB of data used will be charged as $1. So, this warning is telling you about those charges. 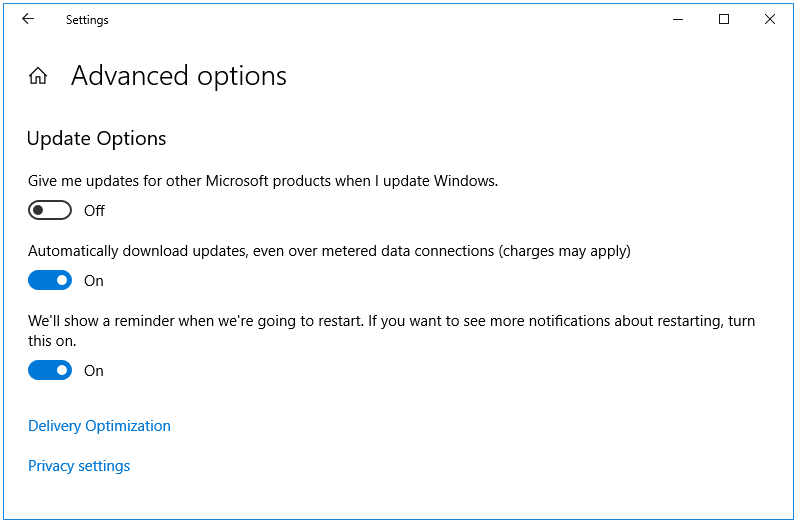 This is how you can enable or disable automatic updates over a metered connection in Windows 10.